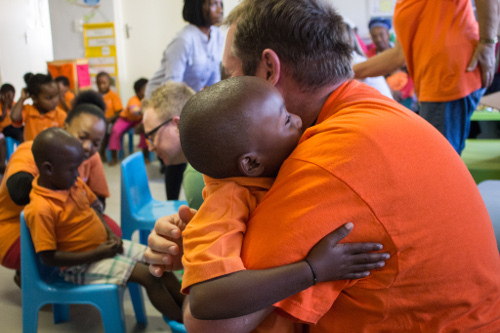 This month, one of our Life Child partners, Fairtree Capital, partnered with Samaritan’s Feet to come together and bless the children and staff at our Life Child Centre and Life Child Preschool in Philippi, Cape Town. 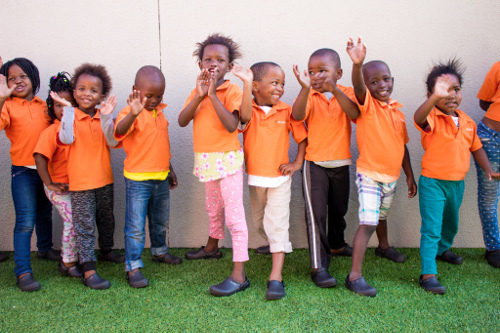 Samaritan’s Feet is a wonderful organisation that works all over the world sharing hope with children by washing their feet, giving them a new pair of shoes, affirming their value and encouraging them to dream big. 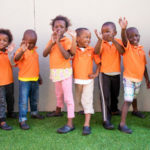 Our children had such a wonderful time getting pampered by both Fair Tree and Samaritan’s Feet. 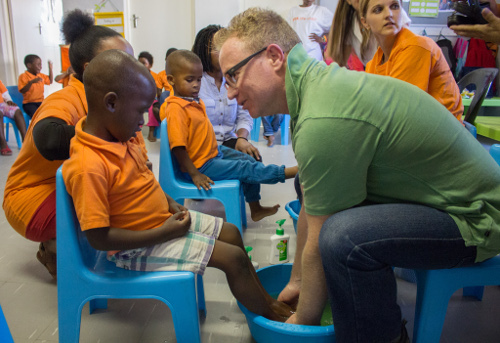 Each child and staff member had their feet washed and received a brand new pair of shoes. 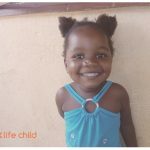 We really appreciate our partnership with Fairtree Capital and are grateful for their investment into the lives of our staff in children!